Here you have permission to explore meaningful connection, speak your truth, learn, play or retreat in silence without any should's or musts. Come home to your true self where vibrant, intimate & truthful connection with others is created. Begin your Togetherness journey with an evening taster experience where you will learn new skills and meet new people. Dive into a world of enriching talks, socials, experiences and workshops. 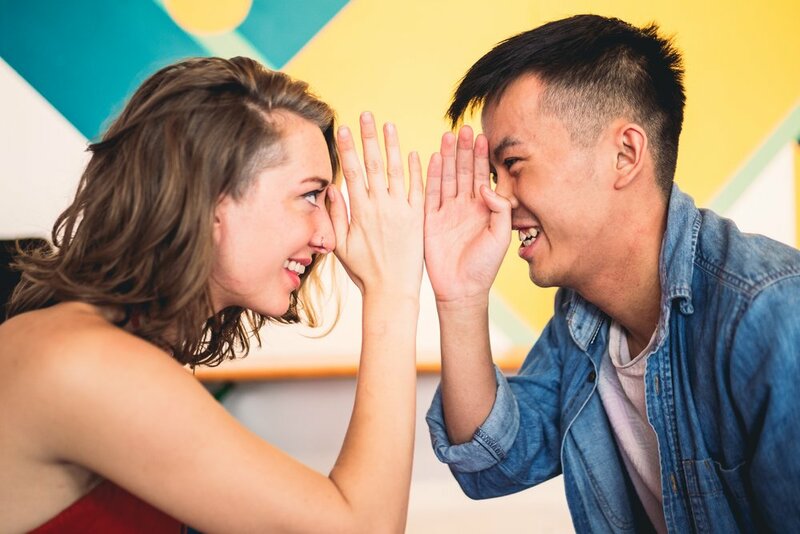 Meet new people and explore new ways of connecting.  28 Aug - 1 Sep, join us at a Country Manor in Dorset for the Togetherness Summer Festival complete with wood fired hot tubs! We promise to take your mind and body on a journey from the playful to the profound. To help you build more alive, authentic and meaningful relationships. We promise to create experiences where you can connect beyond identities, labels and beliefs. Where you can witness others and yourself, as you are. Raw and unapologetic. We’re committed to creating an atmosphere of permission and exploration. To respect your wholeness and sovereignty. To allow you to make your own meaning of the experience, without our intervention, without any expectations. At House of Togetherness, there are no shoulds or musts - only the permission to be yourself. "It was down to earth and enjoyable. Brilliant evening, I will be back for more"
"You created such an atmosphere of safety, I was at ease the whole evening and left feeling delighted"
"I felt so welcomed, we arrived as strangers and left as friends"
"The quality of every experience I have attended with you has been outstanding"
"My partner and I left with many useful techniques to practice which bring us closer together"
All our live experiences take place at our home in the heart of Covent Garden (until the early autumn). It is fully kitted out with 2 studios, 3 treatment rooms, chairs, tables, cushions, foam flooring tiles, yoga matts and changing rooms complete with showers and lockers. The house is available to hire for treatments, urban retreats, talks, workshops, experiences and trainings. Would you like to bring some connection to your event / workplace / conference / organisation?